Nothing too complicated, not for the daughter, neither for the parents (phuiiiiiii)…there was a paper with 8 images on how to bake gingerbread men. She was supposed to talk about it, colour in the images, cut them out, sort them and try to write some of the key words. We made it a little bit more interesting! Of course! Grin! 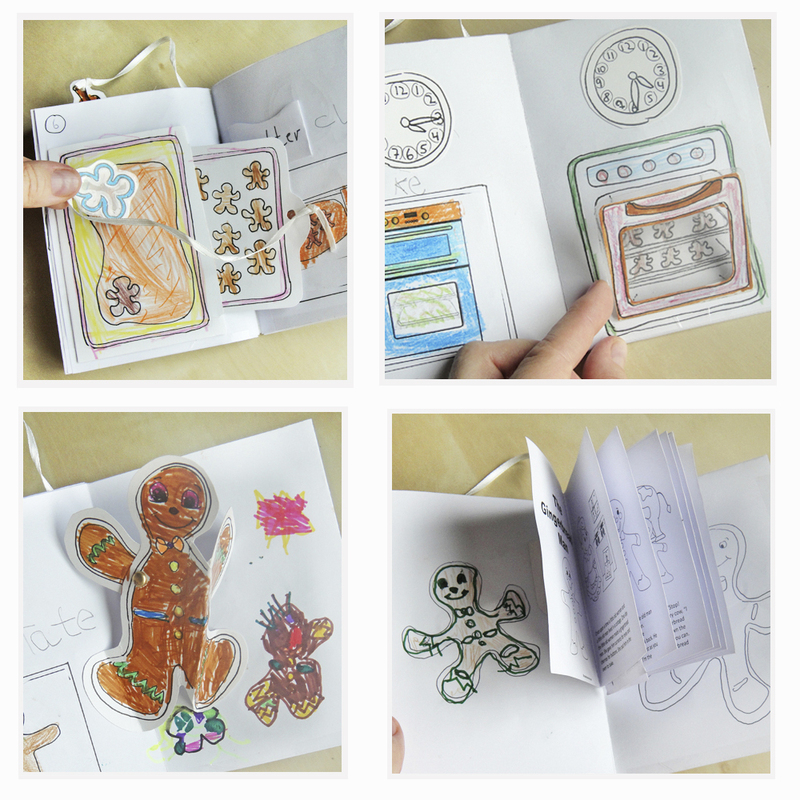 Instead of just simply glueing the sorted images on a plain piece of paper we made our own pop up gingerbread men book! You like Hattifant’s designs, toys & décor? 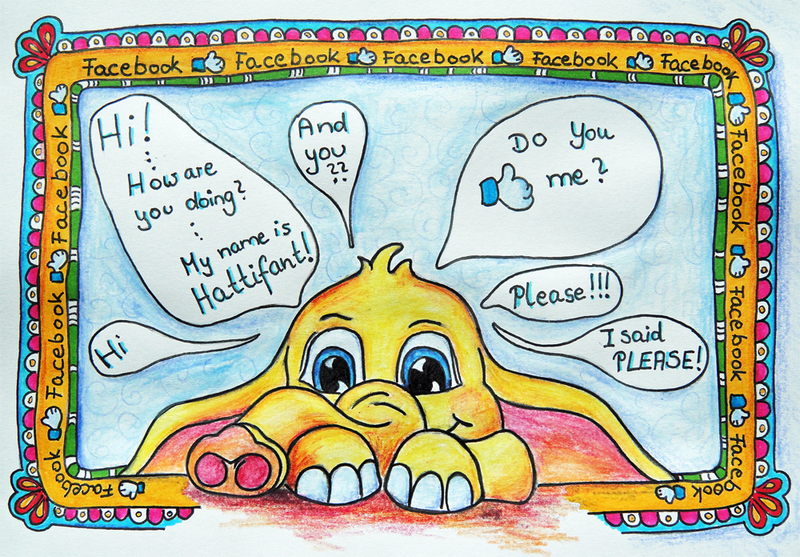 Why not LIKE Hattifant on Facebook and always be up-to-date with Hattifant’s latest adventures? 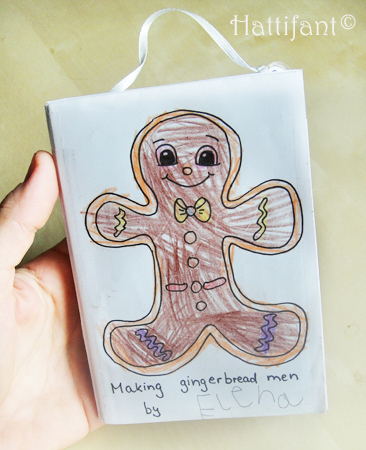 4 Responses to "Gingerbread Men on the loose"
Do you happen to have a template for your sweet gingerbread man book? 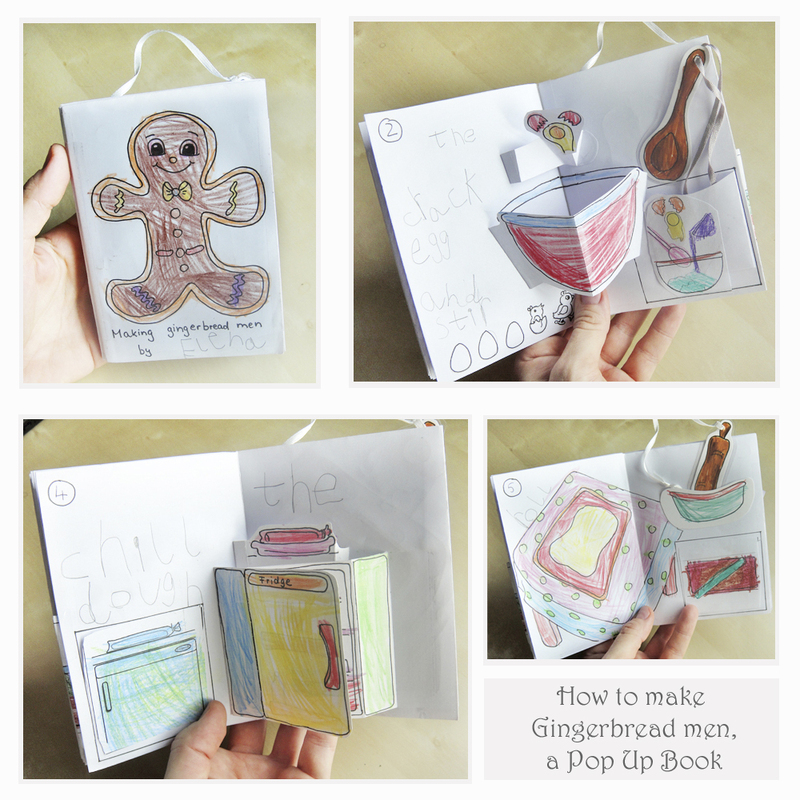 If you get chance to gingerbread man book wouldyou let me know I’d love to get it.